Fruits That Start With J - Here is the list of fruits with name starting from J with they pictures and descriptions such as jaboticaba, jackfruit, jambul and many more. 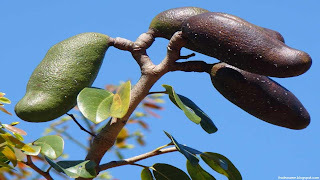 Jaboticaba fruit scientific name is Plinia cauliflora. 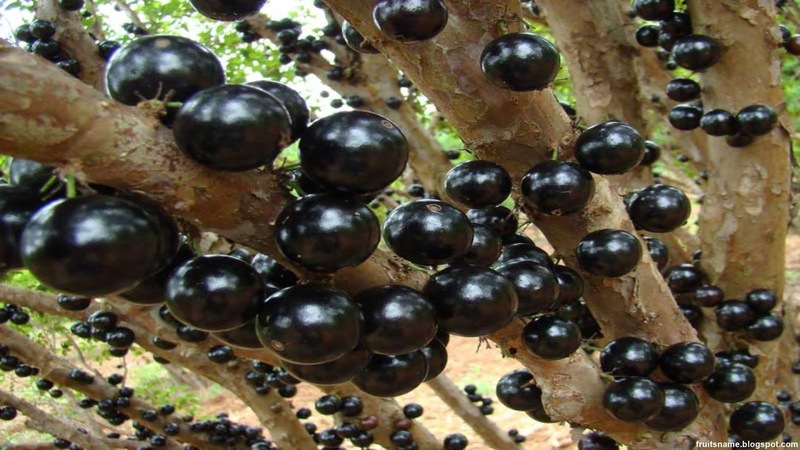 Jaboticaba is a fruit tree native to Argentina, Brazil, Bolivia, Peru and Paraguay. Jaboticaba is a unique kind of grape, different from other types of grapes because the fruit is on a tall tree trunk. 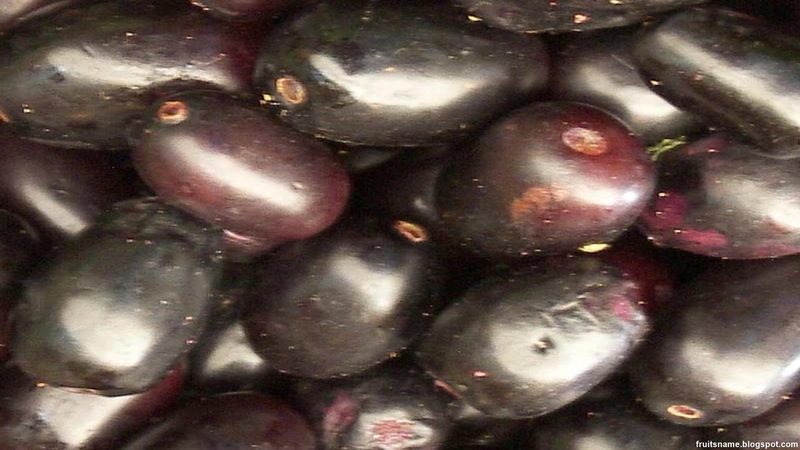 Jaboticaba fruit can be consumed directly or processed first. 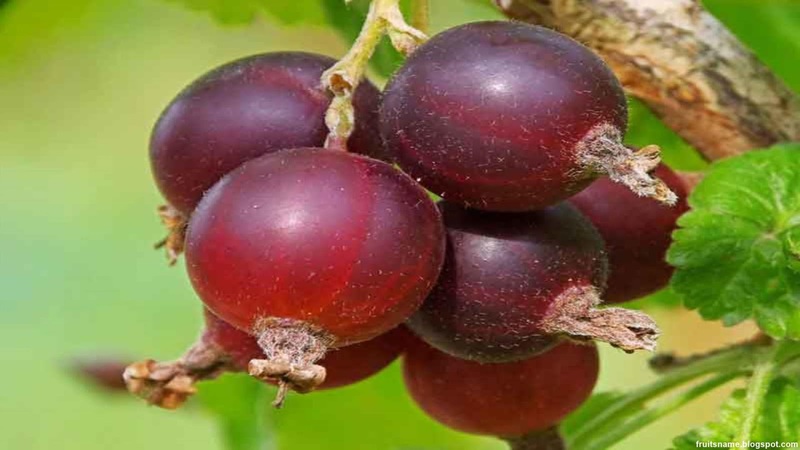 In addition to tasty, this fruit is also good for health, jaboticaba contains many vitamins and minerals such as iron, vitamin K, zinc, carbohydrates, magnesium, sodium, vitamin C, B2, B1, B12, B9, B6, and protein. 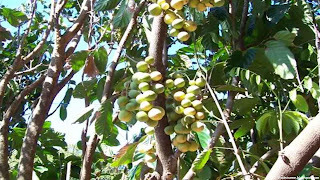 In other region, jaboticaba also called with a few names such as : jabuticaba, Brazilian grapetree and yvapurũ. 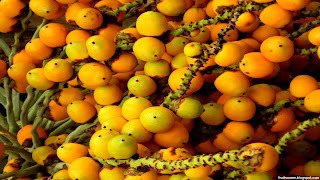 Jackfruit scientific name is Artocarpus heterophyllus. 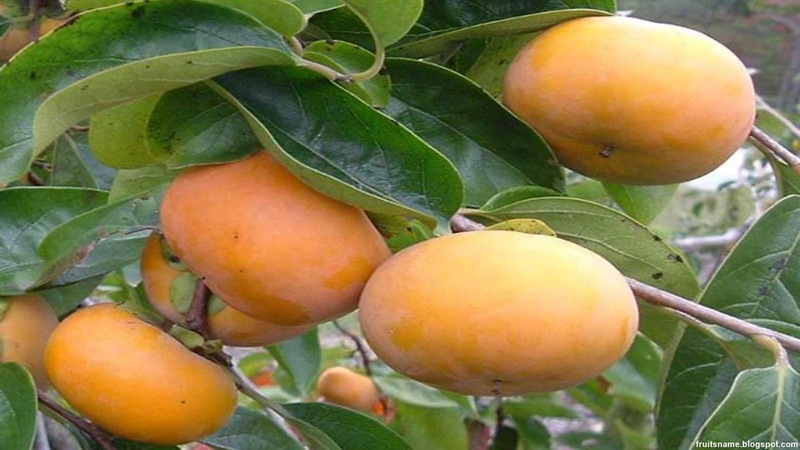 Jackfruit is a tropical fruit tree native to South and Southeast Asia. Jackfruit is also the biggest fruit in the world. 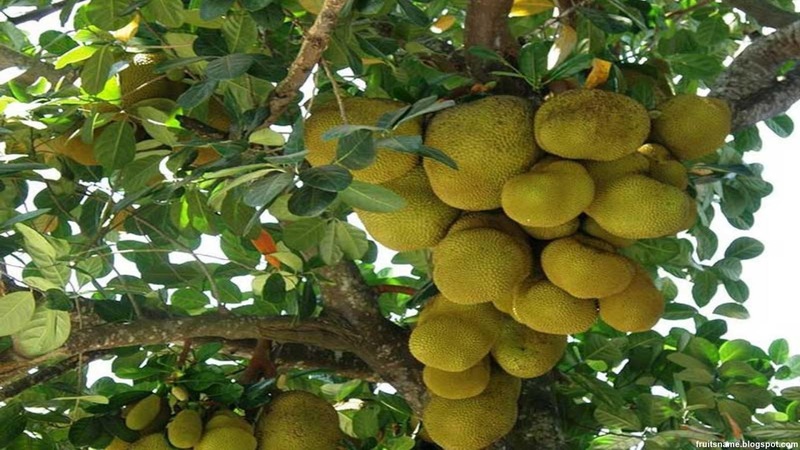 Jackfruit trees are generally medium-sized, up to about 20 m in height, although some reach 30 meters. Cylindrical round bars, up to about 1 meter in diameter. 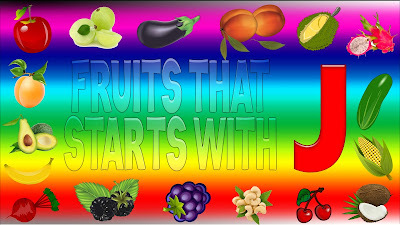 The header is solid and bushy, wide and rounded when in the open. All parts of the plant release a thick white sap when injured. 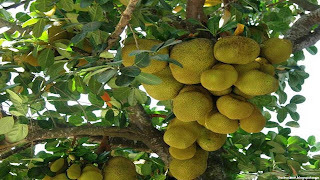 The jackfruit tree can produce about 100 to 200 fruits in a year. Jackfruit tree derived from seeds, began flowering at the age of 2-8 years. While the origin of clones start flowering at the age of 2-4 years. In a suitable place, jackfruit can bear fruit throughout the year. However, in Thailand and India the harvest takes place between January - August, while in Malaysia between April - August or September - December. Jambul fruit scientific name is Syzygium cumini. 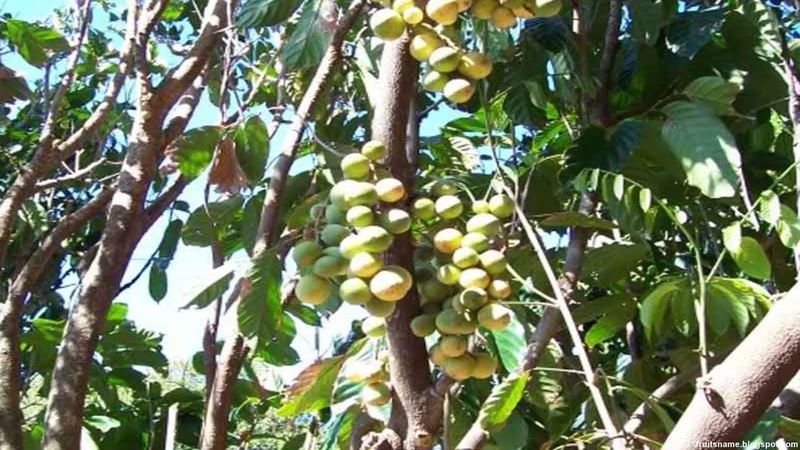 This fruit tree is a native tree from Southeast Asia and Indian Subcontinent that's can be found in Bangladesh, India, Indonesia, Malaysia, Sri Lanka, Nepal and Pakistan. 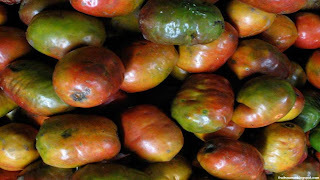 Jambul fruit have also called with jamblang, jambul, jamun, black pum, jambas, jambolan and duwet. Jambul fruit has a taste like combination of sweet, mildly sour and astringent flavour and tends to colour the tongue purple. 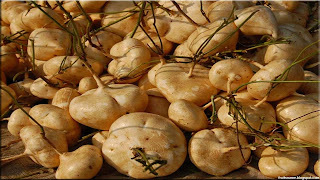 One of the best medicinal benefits of jambul is its anti-diabetic properties. Jambul works against diabetes and convert sugar into energy. Jambul fruit also good for digestive system because it's contains coolant features. 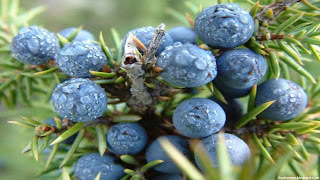 Juniper berry fruit scientific name is Juniperus spp.